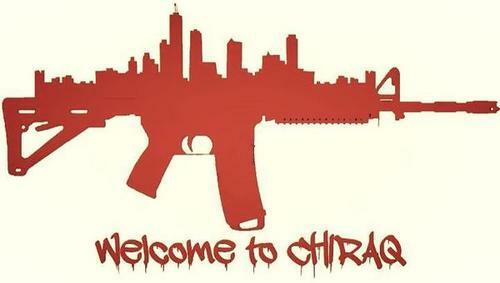 They don’t call it CHIRAQ for nothing. Wow, people sure put some interesting stuff up online. So poetic that the main guy has a Hi-Point carbine. Make sure to follow ENDO on instagram for more funny stuff like this.